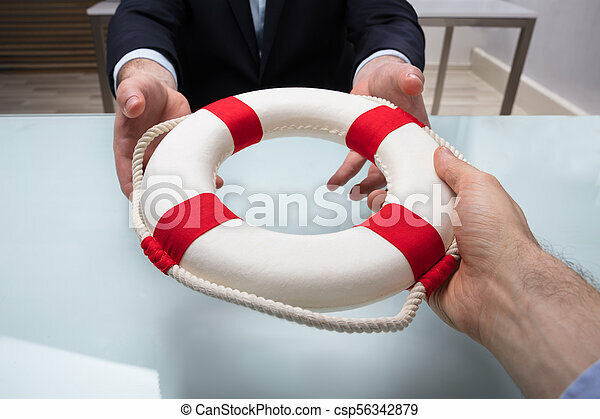 Businessman passing lifebuoy to his partner. 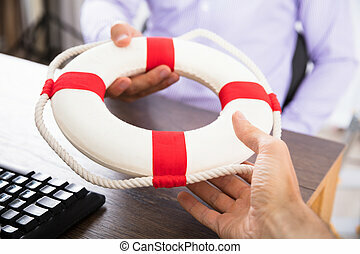 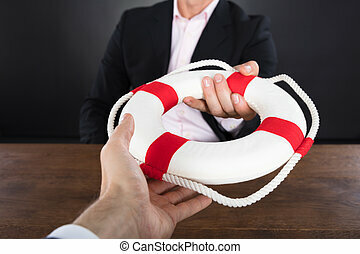 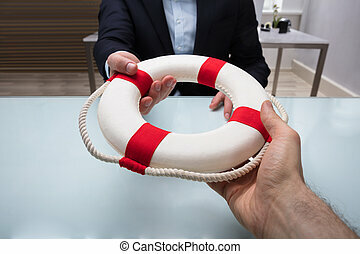 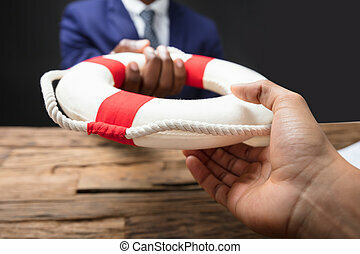 Close-up of a businessman's hand passing lifebuoy to his partner over desk. 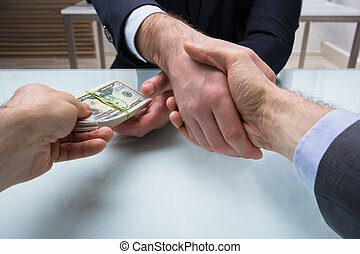 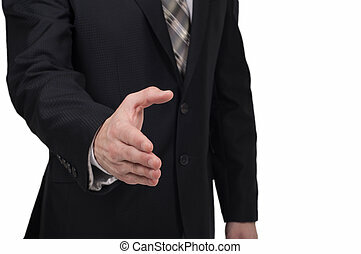 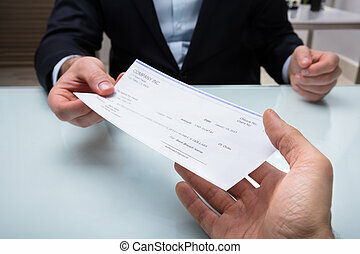 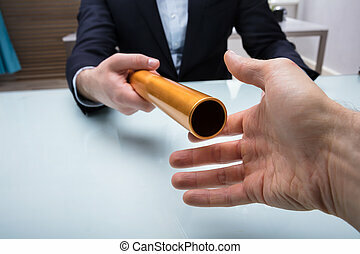 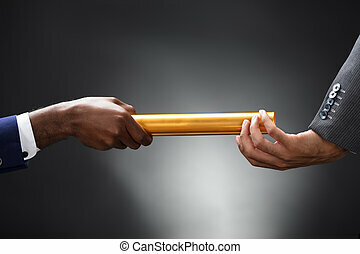 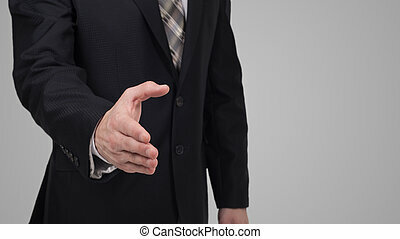 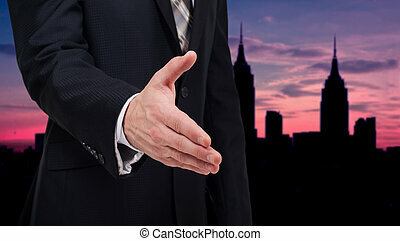 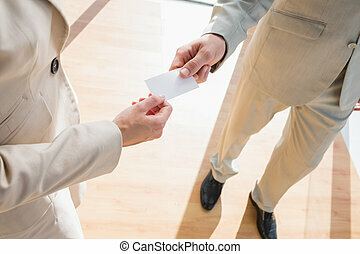 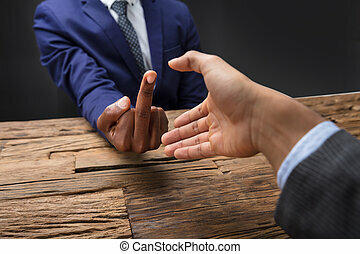 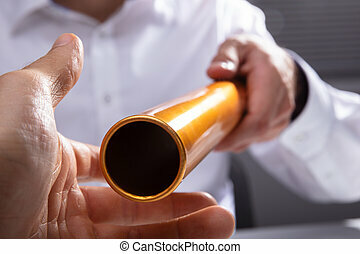 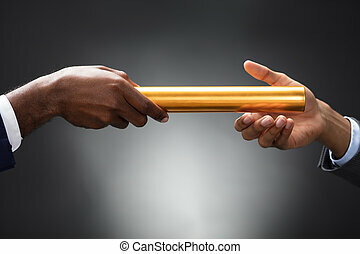 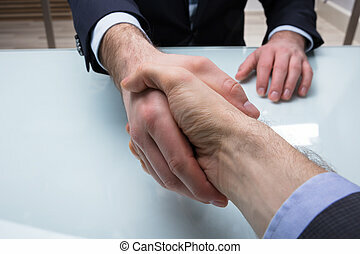 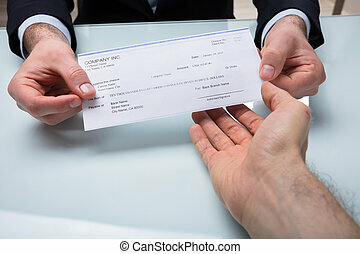 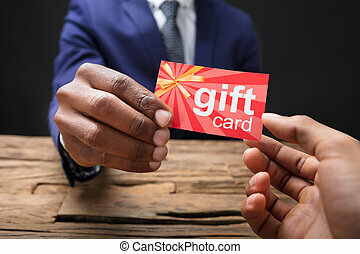 Businessman giving his hand for handshake to partner. 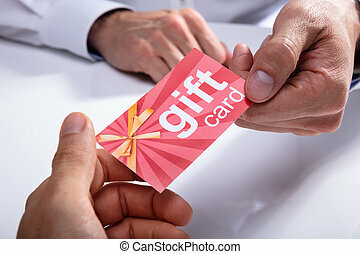 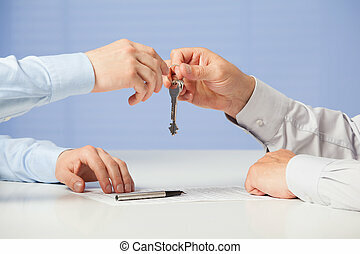 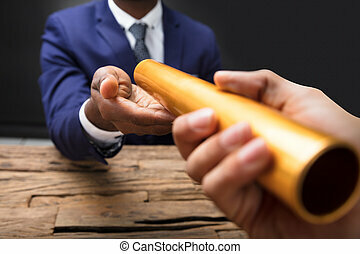 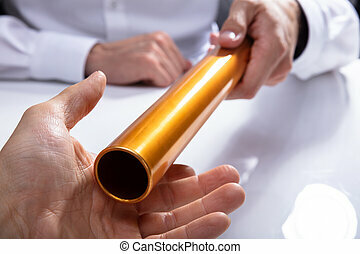 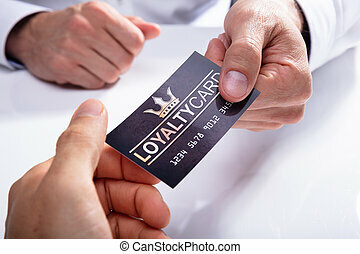 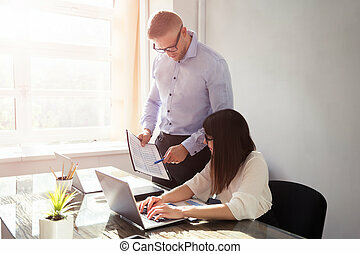 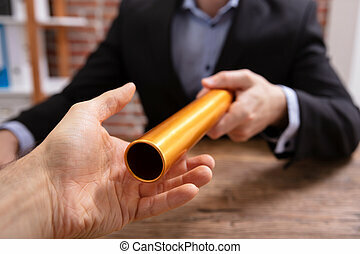 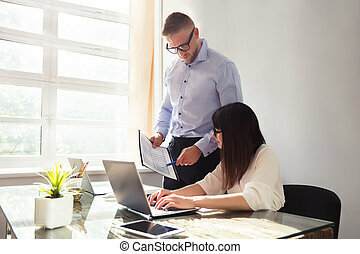 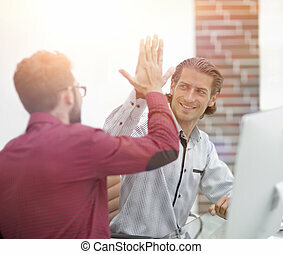 businessman extends his hand to his business partner. 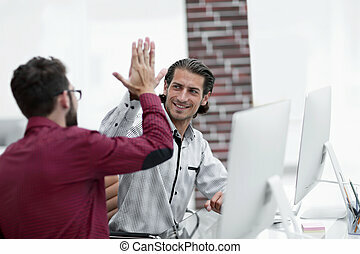 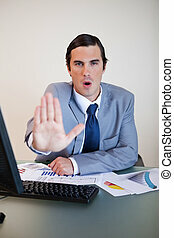 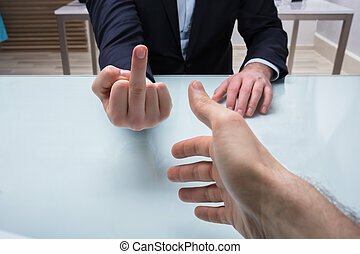 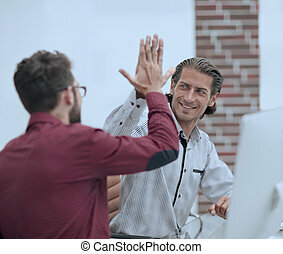 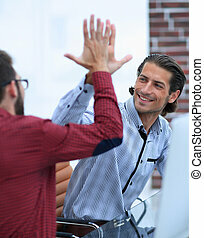 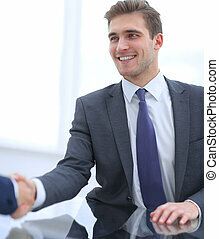 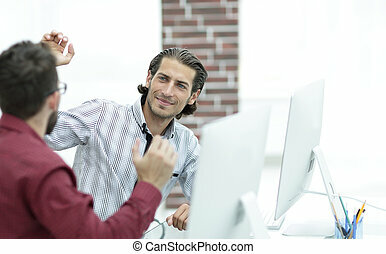 Businessman giving high five to his partner.concept of teamwork.